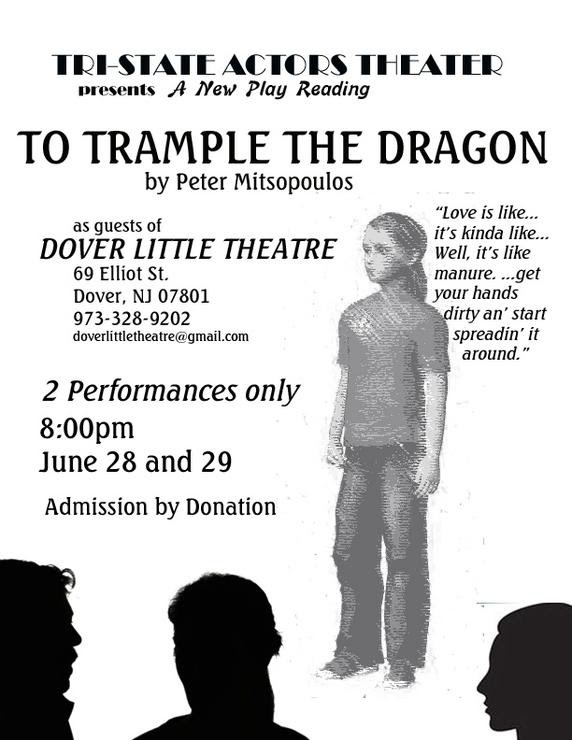 June 28 and 29 at 8pm. A play that touches the loss we have all known; and held onto. It’s Brooklyn in 1958 and Anna McCarthy is losing things. Her business, the Anna Goanna Hair Salon, has lost customers. She may also lose her lease. She has nearly lost her relationship with her daughter, Dora, and may even lose the love of Joe Franelli, the widower who owns a nearby bakery. These losses stem from the one thing Anna refuses to lose: her connection to her other daughter, Katie, who was never born: medical complications forced Anna’s husband to choose between Katie’s life and his wife’s. But Anna still clings to the lost Katie, real to her mother, always present. Katie urges her mother to release her from this limbo and “let me go,” but Anna refuses.